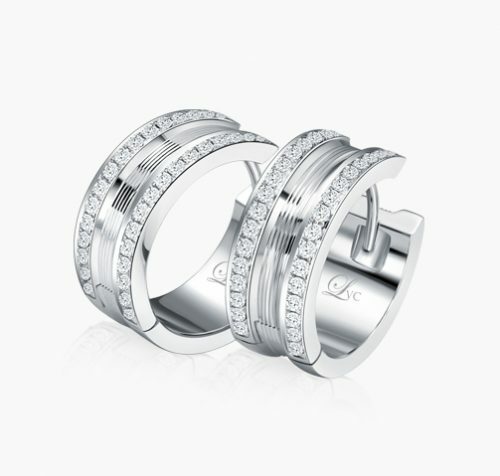 LVC Promise | SDE02280 – Love & Co.
Have your love expressed through gifts made meaningful. A captivating pair of stud earrings under our LVC Promise collection, for easy pairing. 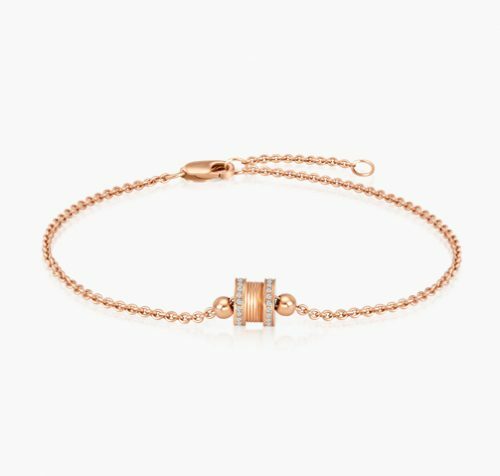 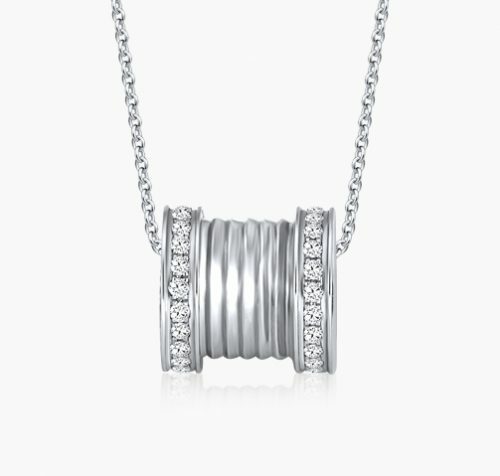 A staple in her collection that is precious and timeless - similar to a love that never fades. 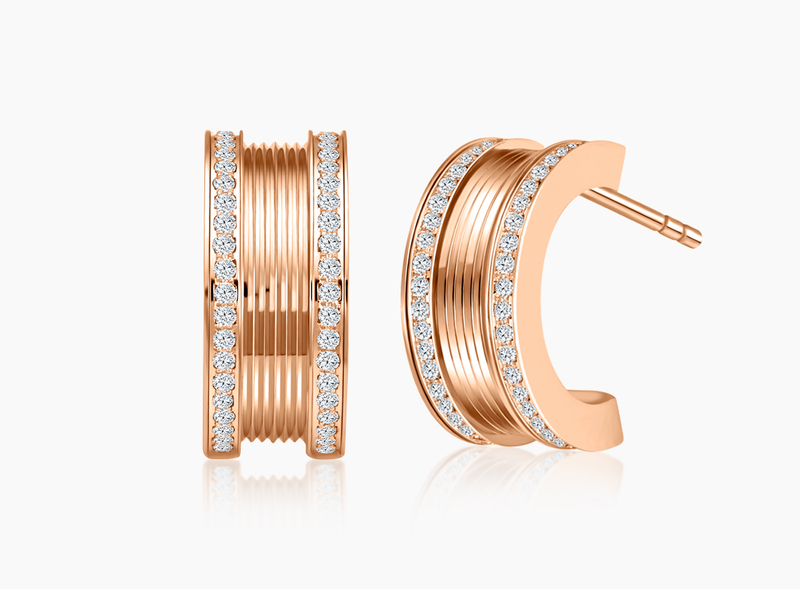 These earrings are available in rose gold as well.